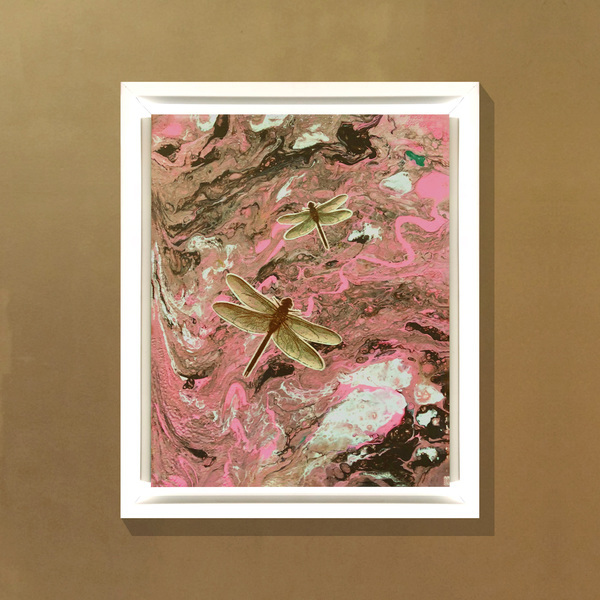 Heidi Lewis Coleman will be exhibiting her Acrylic & Cut Paper piece, DRAGONFLIES 2, at Spectrum Art Gallery. Show dates: July 20th - September 9th. The Spectrum Gallery is located at 61 Main Street, Centerbrook, Connecticut.